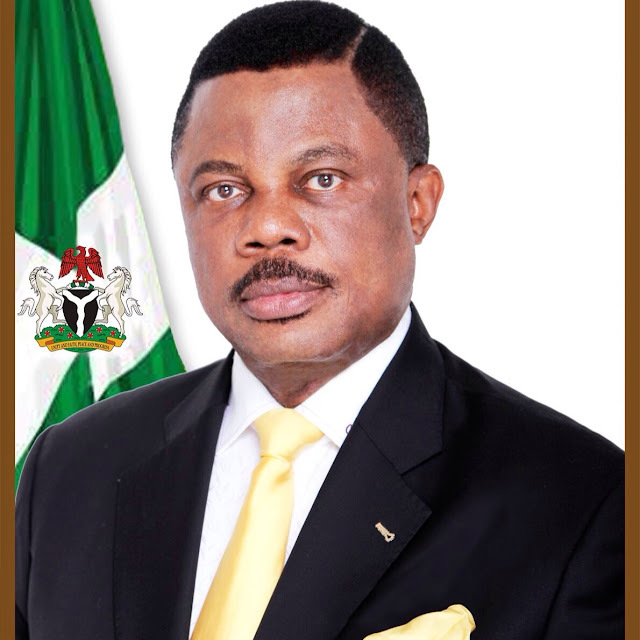 Home / Unlabelled / Obiano Cautions Doctors Against Abuse Of License, Certificates . Obiano Cautions Doctors Against Abuse Of License, Certificates . Governor Willie Obiano has cautioned medical doctors to avoid the practice of using their licenses and certificates to cover unapproved health facilities and maternities. Governor Obiano gave the charge while declaring open the second Biennial Scientific Conference of the Association of General and private Medical Practitioners of Nigeria in Awka . Governor Obiano represented by the commissioner for Health, Dr Joe Akabuike, said giving such protection to such facilities and their owners would promote quackery and endanger the lives of the people. He said every hospital operating in the state must meet the specified standard and explained that the on-going recertification embarked upon by the Ministry is geared towards capturing the data of all approved hospitals and doctors operating in the state in order to weed out quacks. The Governor disclosed that a committee on food safety and hygiene has been set up as part of measures to promote public health and expressed satisfaction that through the state Health reforms scheme, Primary, secondary and tertiary health facilities have been repositioned for quality service delivery. In his remarks, a former Minister of Health , Dr Tim Menakaya, said Medical doctors in private practice play vital role in providing health services but enjoined them to maintain regular capacity building to promote efficiency. The National President of the Association, Dr Iyke Odo, called for collective efforts to optimize the potential in the Health sector. Presenting a paper, Professor Benjamin Uzochukwu, stressed the need to strengthen the Nigerian Health system using the World Health Organization frameworks as well as promote public- private partnership in healthcare service delivery.